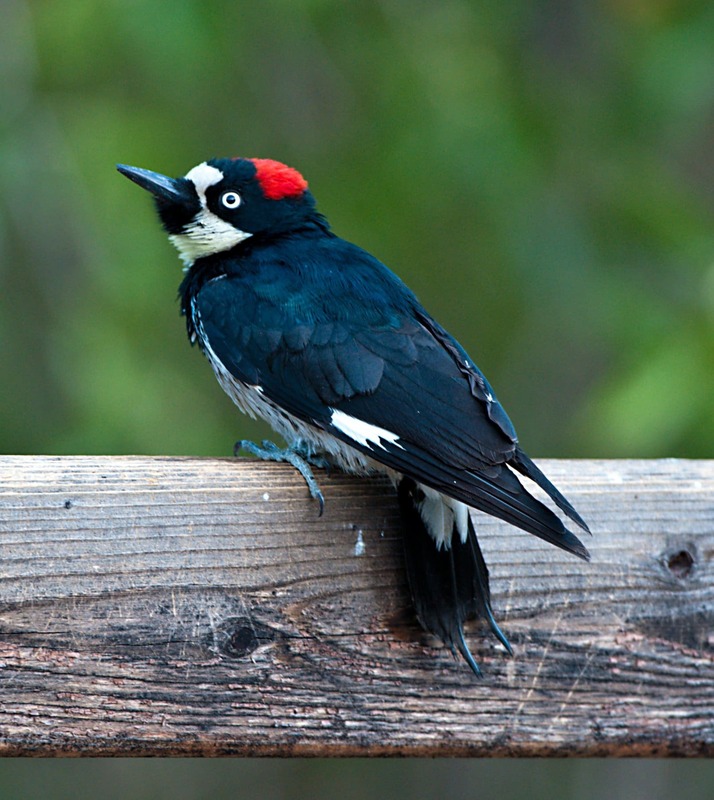 Here at American Standard Roofing we get a lot of questions about ridding woodpeckers from homes. 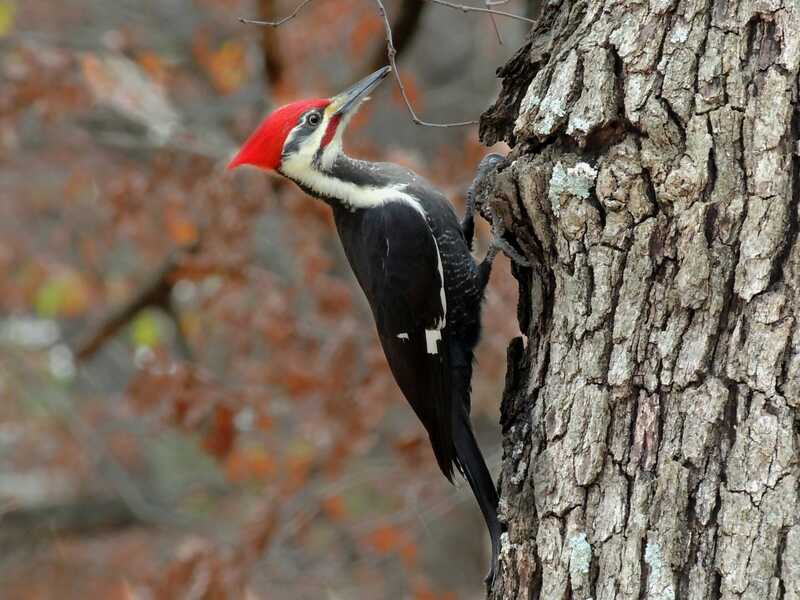 While everyone enjoys the birds singing, flowers blossoming and bees buzzing, no homeowner wants woodpeckers pecking on the outside of their home damaging it. 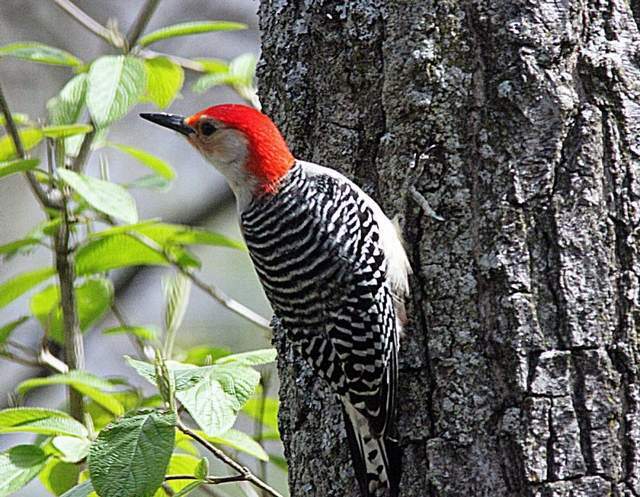 The most frequently asked question is the most important one: ridding woodpeckers. Homeowners in particular are interested to knowing about preventive measure that can be taken to limit the damage caused by woodpeckers. Another most frequently asked question we get is why these woodpeckers hammer on the outside of the houses. 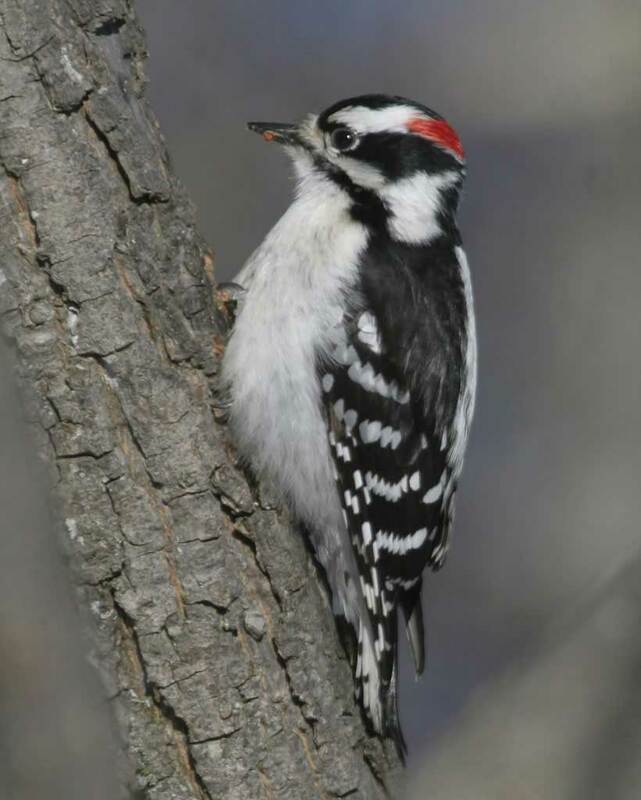 In this 1st part, our experts have done some research on ridding woodpeckers. 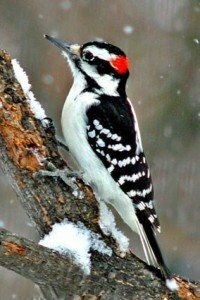 We will discuss all of these important issues and give some tips and advice on how to keep your home woodpecker free and ridding woodpeckers the safe way. Why do Woodpeckers Peck on the Outside of my Home? The bird is trying to mark it’s territory by making a loud noise. Because the woodpecker wants to create a nest. In that case the hole they make will be round and large. The woodpecker might be feeding off on insects living on the inside of the sidings and trimmings. The bird might be storing food. 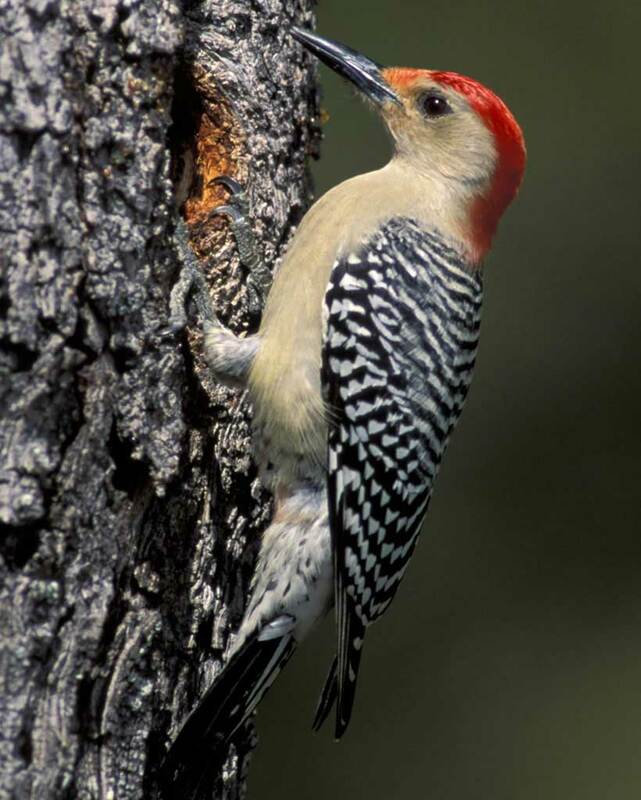 Different breeds of the bird are known to store acorns in those holes they peck. Our roofing experts would also like to point out that the most common culprits in the Michigan area are the Acorn, Downy, Hairy, Pileated, and Red-bellied Woodpeckers. Stay tuned for part two of this series to learn more about the preventive measures! We are certified and licensed roofing contractors. 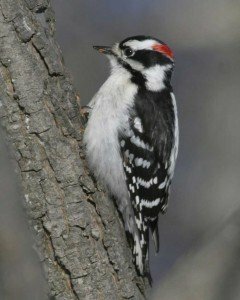 We have a lot of experience with trips and tricks for ridding woodpeckers. We specialize in proper method & procedures too. We also have over 36 years of experience in the industry. American Standard Roofing stands behind it’s work. Our reputation is important to us. We believe in never sacrificing quality for easy profits. We also stand behind our services for the lifetime of the product, both labor and material. That is why we are #1 metro Detroit roofers. Give us a call today at (248) 350-2323 to see how we can help you out.